We are excited to announce that Elizabeth Blockmon from the Dallas TX area will be officiating next week. Not only do we have an awesome USDF official we are projected to have temperatures in the mid 60’s. Dust off those saddles, put on your boots and send in your entries! 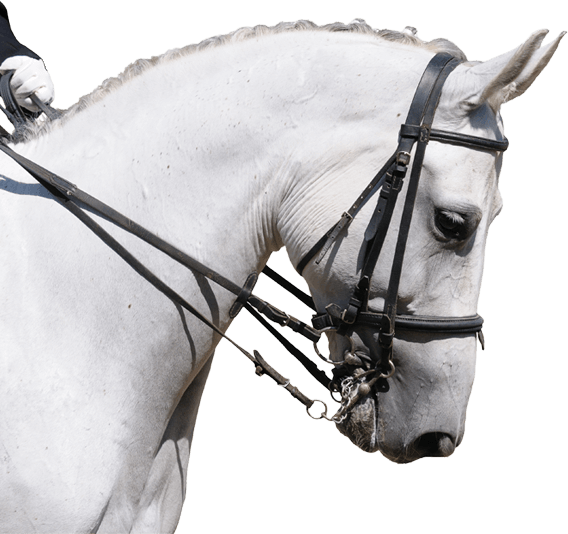 We need your help with the participation of our shows so we can continue to get USDF/USEF officials for our events! Fill out your forms and email – text – or mail them in by Monday afternoon!!!! Look forward to bringing in the new year with you!